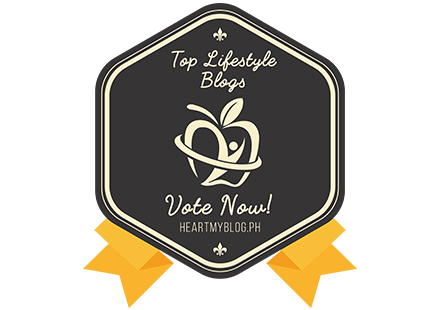 We all know the fact that Filipinos love to cook and eat! There are many benefits of cooking at home too, its good for your mind, health, family and also to your wallet. 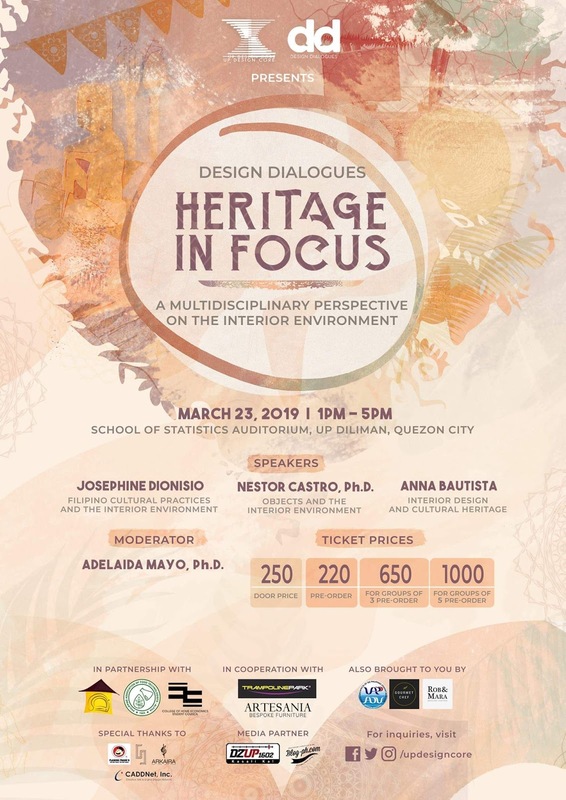 Every food connoisseur will tell you that it’s not only the ingredients that make food simply delicious. It requires the right tools too! But cooking that perfect dish for the family requires culinary creativity and skill, and not to mention the right kitchen equipment too! 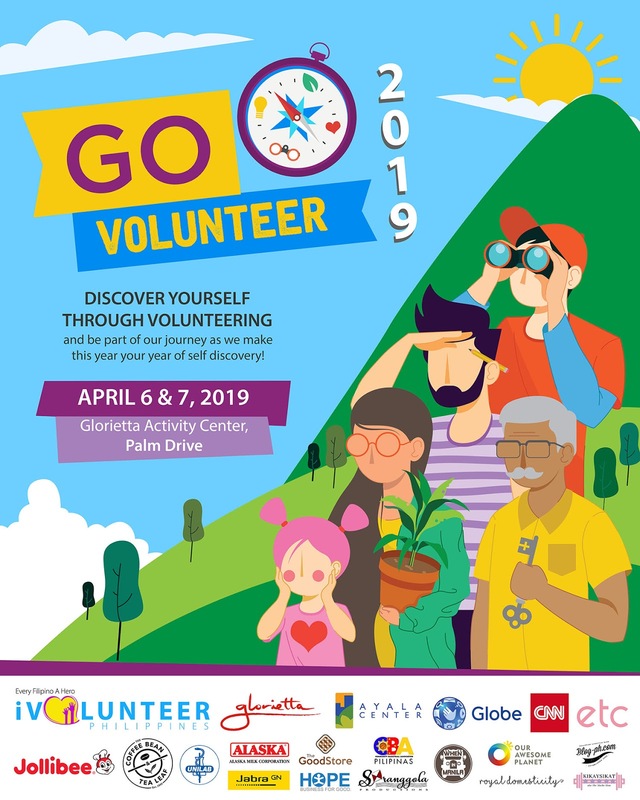 Tecnogas is here to help you! 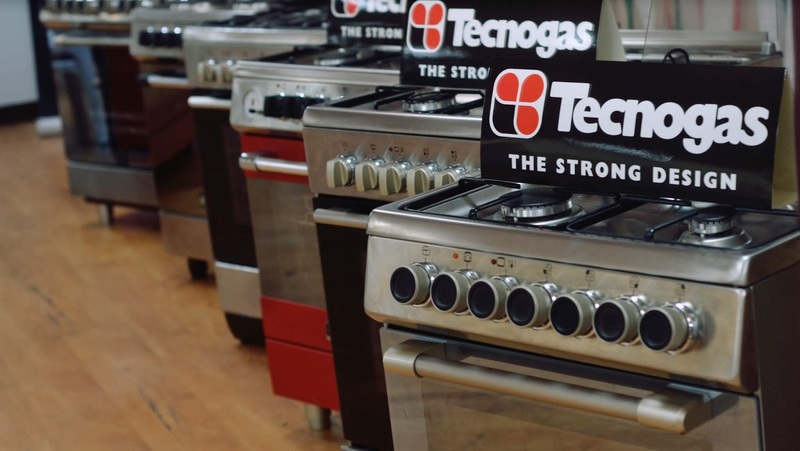 Every Tecnogas Italian cooker exemplifies the elements of durability and safety carefully engineered to give you only the best cooking experience. Tecnogas products are exclusively distributed by Appstar Global Distributor Inc. It is available in all leading appliance stores nationwide and supported with over 200 service centers across the country. Tecnogas also offers the longest warranty in the business with 2 years on parts 1 year on service. 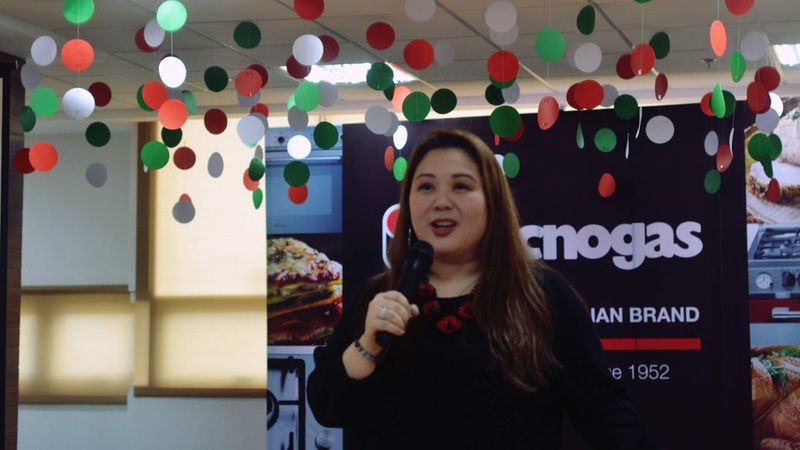 Founded more than 65 years ago, Tecnogas, the legendary Italian appliance brand has made its way to the Philippines and showcased its line of remarkable cooking appliances that led to its establishment as one of the top premium cooking appliance brands in the country. 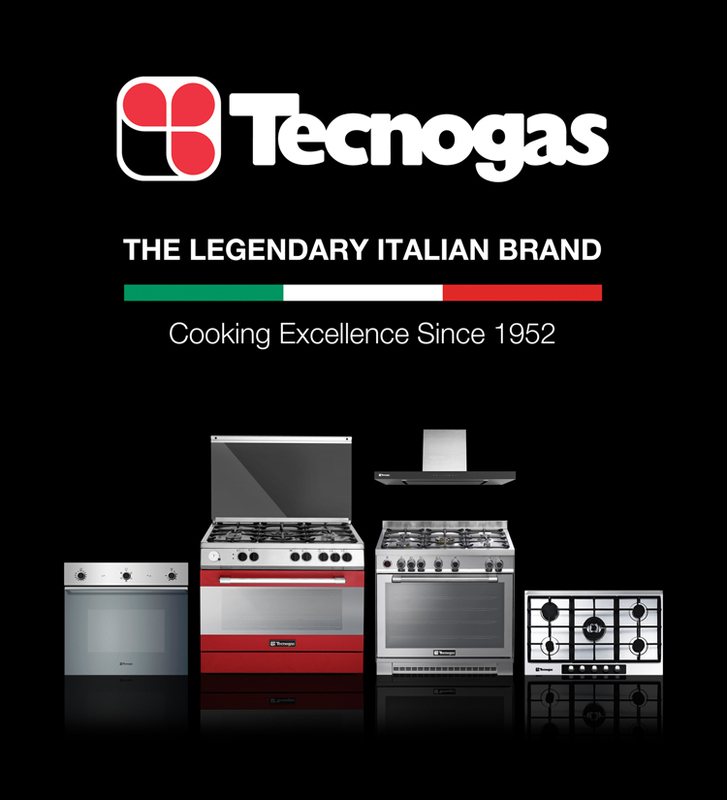 Whether it’s cooking simple pasta dishes or preparing a complete four-course meal,Tecnogas integrates Italian expertise and technology with its quality cooking appliances built only with top of the line materials that are designed to deliver excellent cooking results. 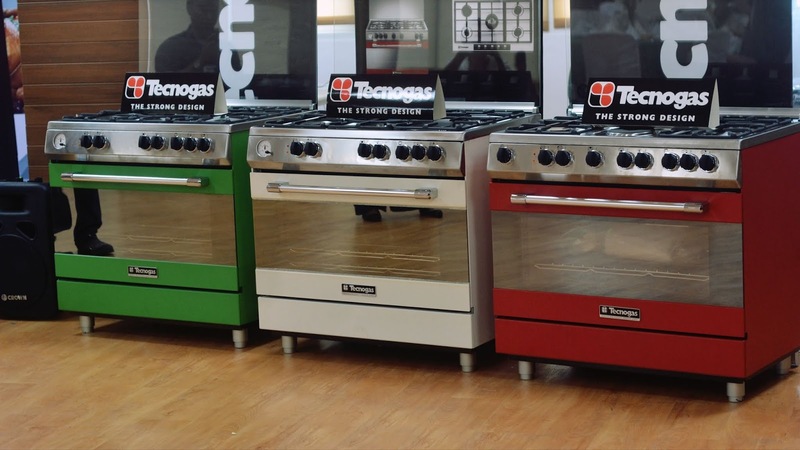 Available in all sizes, colors, and styles, Tecnogas’ widest selection of Italian cooking appliances varies from cooking ranges, built-in hobs, built-in ovens, range hoods, table top ovens, and Vortex stoves that are simply an advantage to have in any kitchen. Tecnogas offers four lines of cooking appliances that are built with high grade materials such as Sabaf and Defendi burners. Each has their unique identity with consistent, strong and elegant design for professional cooking experience. The PRO line series was inspired by the top of the line cookers used by professionals in the cooking industry; it is available in various colours that seamlessly integrate with your kitchen space and style. The NEXT Line series was designed with the strength of the Italian technology and modern engineering for power and efficiency. 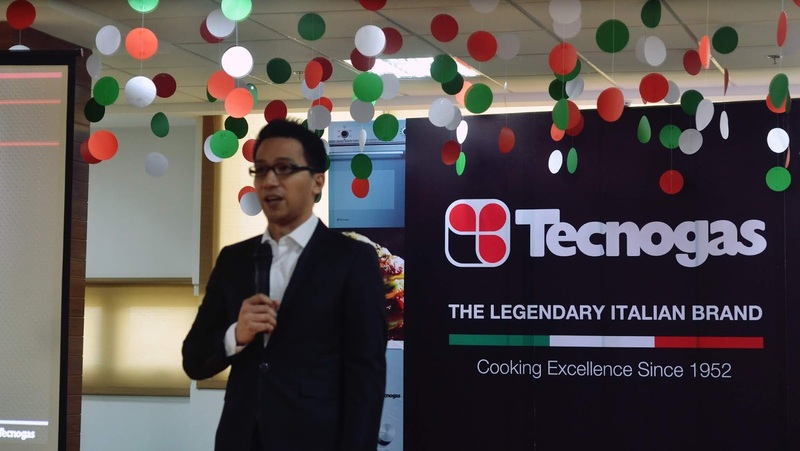 Meanwhile, the CUISINE Line integrates the best technology to let you experience the art of cooking.Tecnogas also built The TECHNIK series that features all sizes of cooking ranges that deliver superior quality to satisfy your passion for cooking excellence.